1). Guest Service Suffers. The front desk is a busy and distracting place. By and large, the front desk tends to whoever stands physically right in front of them (as they should). This impacts their ability to effectively talk to guests on the phone who are interested in booking, but who may have questions and concerns. It also affects their ability to serve guests who are currently checked in. (You have, no doubt, seen the expression on a guest’s face when a front desk agent spends too long on the phone or answers multiple calls.) All in all, guest service suffers. 2). Conversions Are Lower. Though they may have the aptitude for sales, a front desk agent will not be sales-focused in this environment. They have only the capacity for taking an order on the phone, not making a sale. Therefore, they won’t convert the incoming demand like a trained reservation agent would. 3). Call Abandonment Increase. Call abandonment rates go up due to multi-tasking. 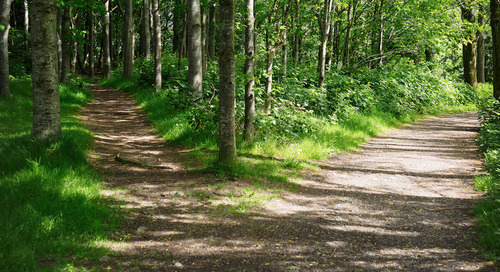 In fact, a review of call histories for NAVIS client Old Edwards Inn & Spa showed that 38% of reservation opportunities were lost when calls rolled to the front desk. That’s a lot of revenue. There are other solutions, however, and they can prove to be very profitable. We get it. 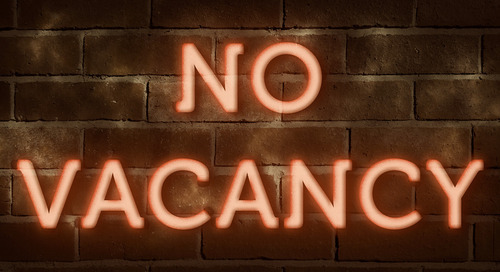 Not every property can sustain a dedicated reservation team. There are space constraints, overstaffing risks, and so forth. Many properties feel they are in an either/or situation—either take on the expense of more agents or send calls to the front desk. 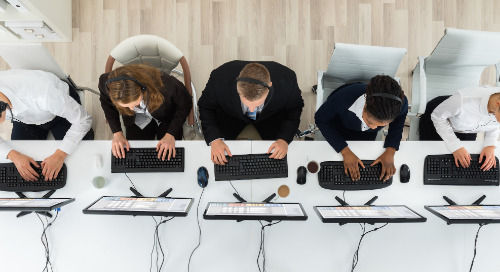 However, some hotels in this situation successfully embrace a hybrid solution—one that combines on-site staff with rollover calls delivered to trained agents via the NAVIS Rezforce call center. A study of 300 calls that rolled over to the front desk at Old Edwards Inn & Spa, a Relais & Chateaux property in North Carolina, demonstrates the difference NAVIS RezForce can make. The Old Edwards Inn & Spa didn’t realize the extent of the problem with front desk rollovers. Out of 300 calls, 115 went completely unanswered. The front desk booked 12 reservations for a conversion rate of 27%; however, the reservation team was converting at 62% during this time. Based on the average stay value of this period, the front desk booked approximately $8,700. Had these calls gone to the reservations team, Old Edwards Inn would have made $11,677. Remember, that number is based on only 300 calls. Multiple this by the number of calls in year and this is a substantial amount of annual revenue earned. Further, if the reservation team had received the 115 that went unanswered, the property could have generated an additional $23,000. The property lost almost $155,000 during this period due to front desk rollovers between missed calls and lower conversion rates. 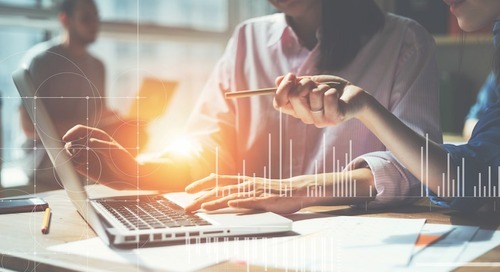 These numbers also don’t account for the implied revenue generated from service improvements for both on-site guests and phone inquiries when dedicated agents handle all calls, the improved data captured by trained agents with a singular goal, and the lead follow-up that becomes possible with a call center solution. Exponential benefits. 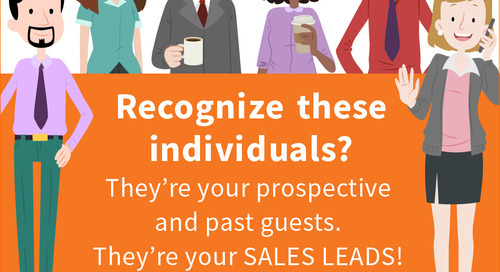 Get your reservations sales and marketing teams to be more collaborative and improve guest loyalty by using the same set of date. Read the full article by NAVIS CEO, Kyle Buehner. 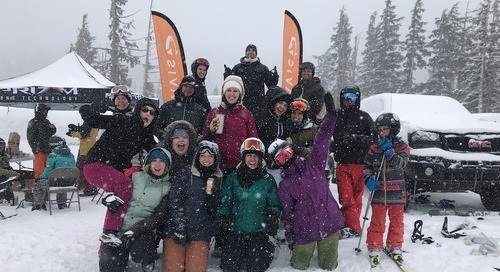 NAVIS Leaders Conference 2019: The Best Attended Yet! 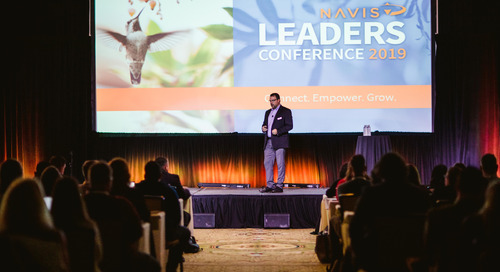 Whether you were able to attend this year's NAVIS Leaders Conference, or are planning to attend next year or both--get the conference recap here! [Webinar] Do Influencer Programs Actually Drive Revenue? 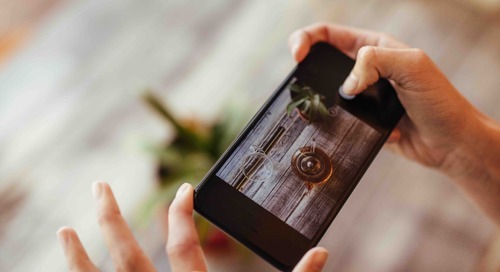 Many hoteliers and vacation rental managers are watching influencer programs evolve and wondering whether or not they can actually drive revenue. 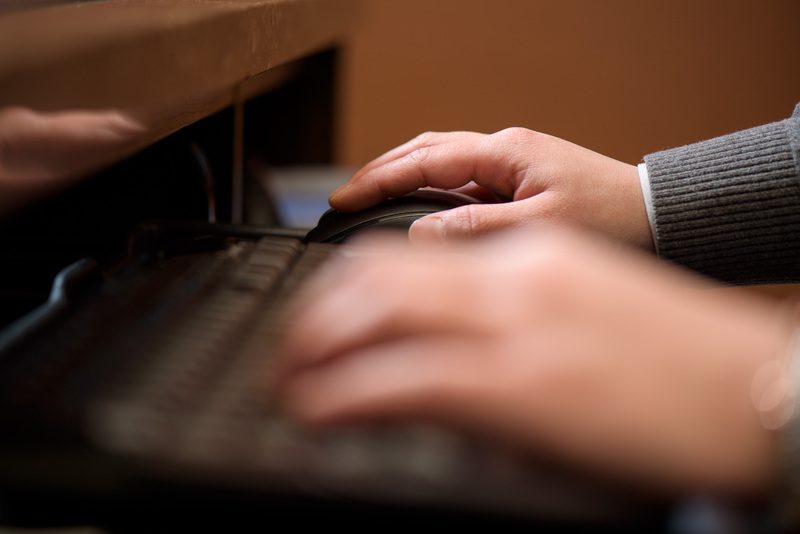 Find out how to successfully run these programs. 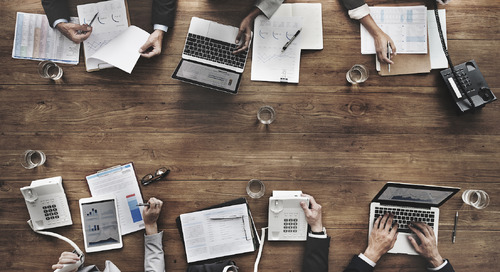 Get the 5 essentials every leader of a contact center for hospitality needs to know. Two hospitality companies discovered they share values, complementary solutions, and services for the hotel industry, so they partnered to better serve the marketplace! Read the full press release. Read part two of this blog series to learn the key considerations for hotels looking to de-flag, and control their own growth. 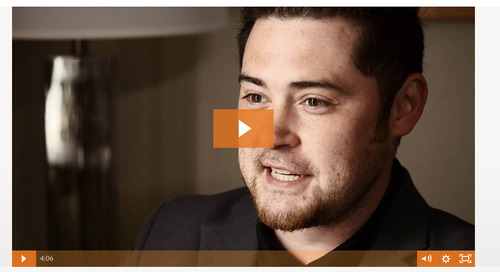 Key considerations for hotels looking to de-flag and control their own growth. Part one. In 2018, NAVIS won a ‘Top Workplace’ award in Oregon, Orlando, Florida and Reno, Nevada. What a great honor it is to be named one of the top workplaces across 15 states across the US! 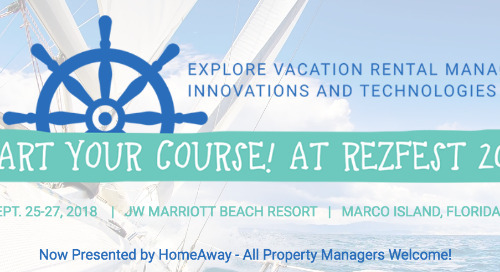 What is a customer relationship management (CRM) platform for hotels and vacation rental management companies? 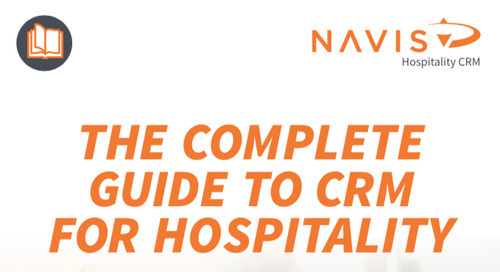 Read our two-minute guide to CRM for the hospitality industry and learn more. What Is A Complete Hospitality CRM? And Why Should You Care? What is customer relationship management for the hospitality industry? Many hoteliers and VRMs have been shortchanged! 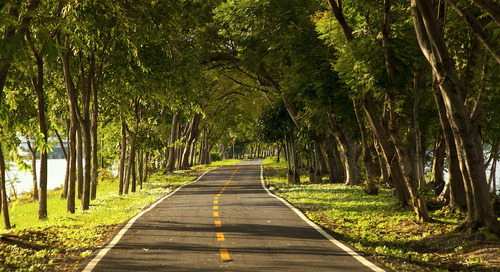 A CRM is not just email marketing. 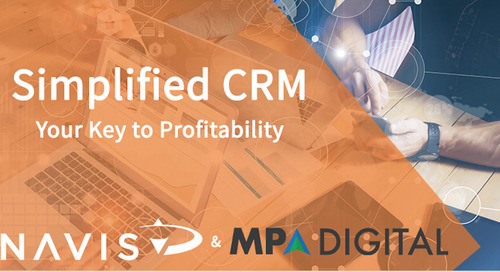 Learn what you need to know about your CRM. 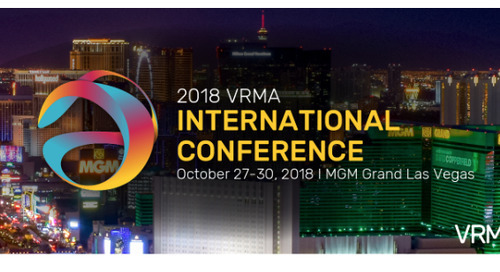 The vacation rental industry looks forward to the VRMA International Conference each year, and 2018’s conference was no exception. Get the NAVIS team's takeaways from the event in Las Vegas, Nevada! 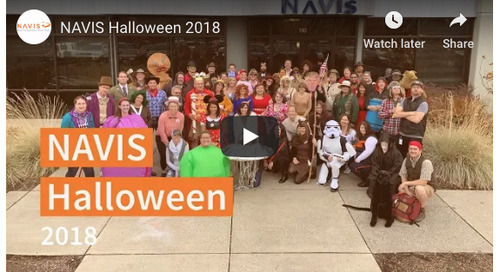 See how team NAVIS celebrates Halloween each year with a flourish! 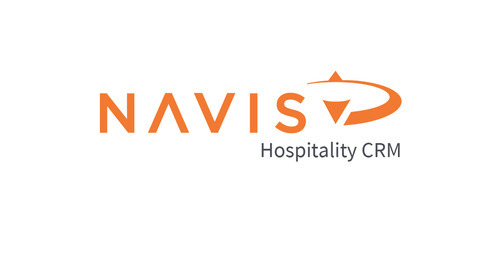 Staying true to their roots as hospitality innovators, NAVIS helps lodging providers take charge of the guest relationship with pioneering new CRM. 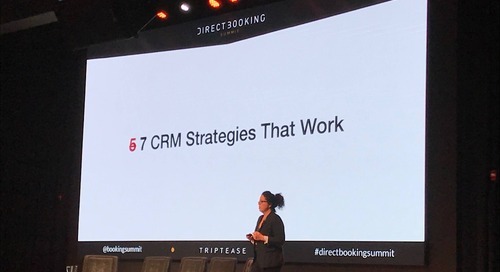 Gain insights and takeaways from Direct Booking Summit 2018, in Dallas, Texas. 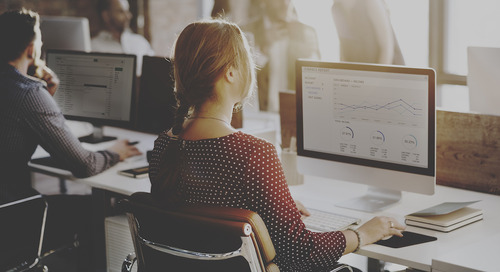 Implementing the right customer relationship management (CRM) software can save your business time, money and improve your guests’ experience. Find out more on our latest webinar. 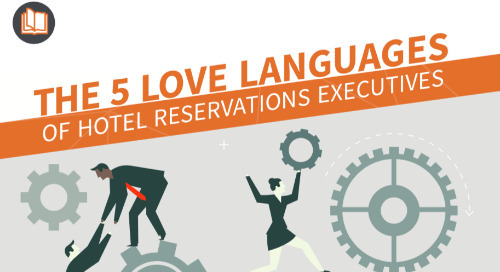 What’s your hospitality professional love languages? We’ve put together a guide to five of the most common hospitality jobs and their love language for better communication. 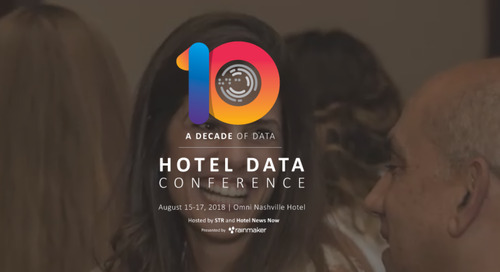 Recently our team attended Hotel Data Conference, and here are our key takeaways from 2018. 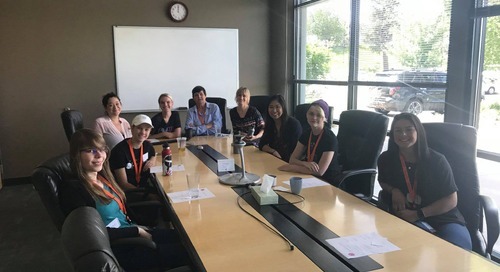 We were excited to welcome the women from ChickTech recently, get the details from their visit with NAVIS.